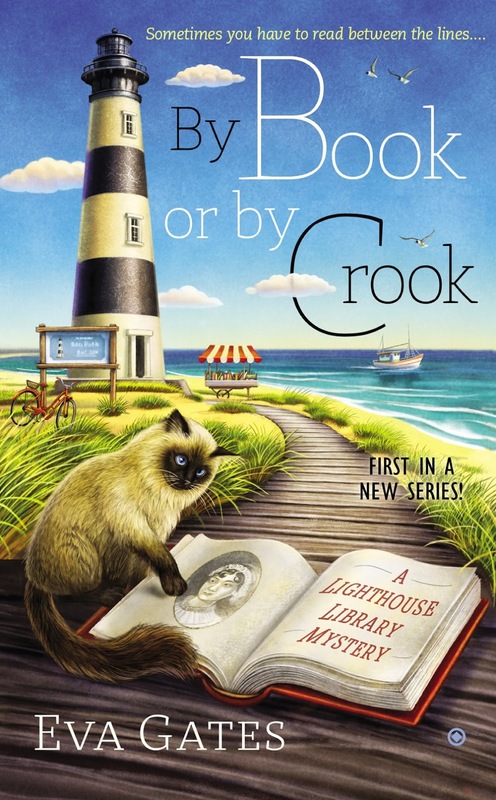 'Get bound up in murder in the first Lighthouse Library mystery! 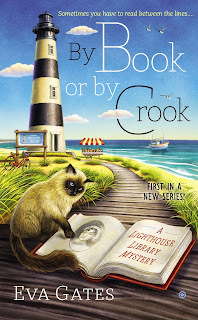 A cozy mystery set in my home state of North Carolina with a library in a lighthouse, well that is most definitely right up my alley. I really enjoyed this book a lot. I rarely like debut books in new series, but this book did not fit the mold. I was immediately taken in by the author's description of the scenery of a coastal North Carolina town and the characters. Lucy has just taken a new job in a small library in a scenic lighthouse. She has left her family, her fiance and her job as a librarian at Harvard Library behind to start a new life. She loves working at the library and even is living on the top floor of the lighthouse. However, she is unprepared when murder lands right on her doorstep. 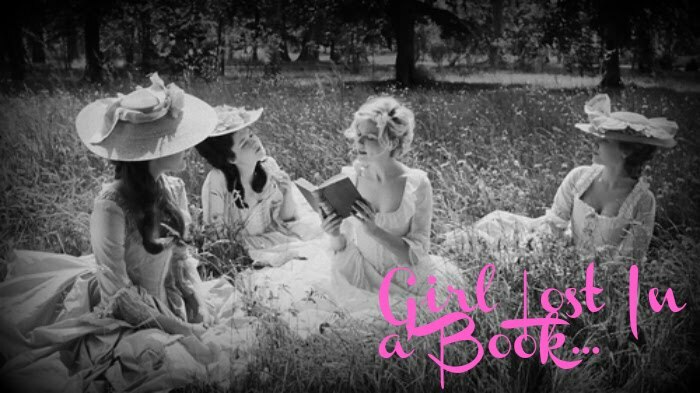 The library is hosting a special event for the board members to celebrate the fact that the library has first edition Jane Austen books on loan. The party starts out wonderful until a board member ends up dead. The prime suspect is the head of the library. Lucy knows that she doesn't have a murderous bone in her body and sets up to clear her new friend's name. Lucy learns more about the people who surround her and the other townsfolk in the small town while investigating this murder. It seems everyone had a motive to conduct murder, but Lucy must figure out exactly who before Bertie ends up in jail for the rest of her life. I liked this book a lot. The characters were easy to like, the scenery was a nice escape and I love the idea of a library inside of a lighthouse. That sounds like a dream come true. The author kept me guessing until the very end and I loved the fact that the book hits the ground running from the very beginning. I think that this is the start of a very promising cozy series and I cannot wait to continue reading this series and see how things turn out for Lucy.